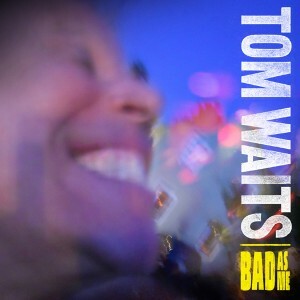 Tom Waits’ new CD was released today. I play on two songs on disc two of the “Deluxe Edition”: She Stole The Blush and Tell Me. Much will be made of the famous names that show up in the credits: Keith Richards, David Hidalgo, Flea, Marc Ribot, and Les Claypool (none of whom I met). But what is nice for me is seeing some of my friends listed there too, most of whom I had no idea were part of the recording: Will Bernard, Chris Grady, Marcus Shelby, and Gino Robair. This entry was posted in Recordings, new and used. Bookmark the permalink.